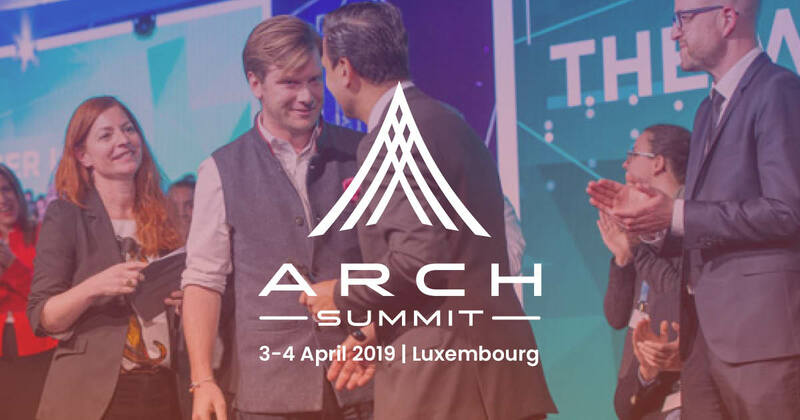 Tomorrow Street, partnered with Vodafone and Technoport, invite you to Arch Summit 2019. Arch Summit is the premier tech event for connecting startups with corporate decision-makers. 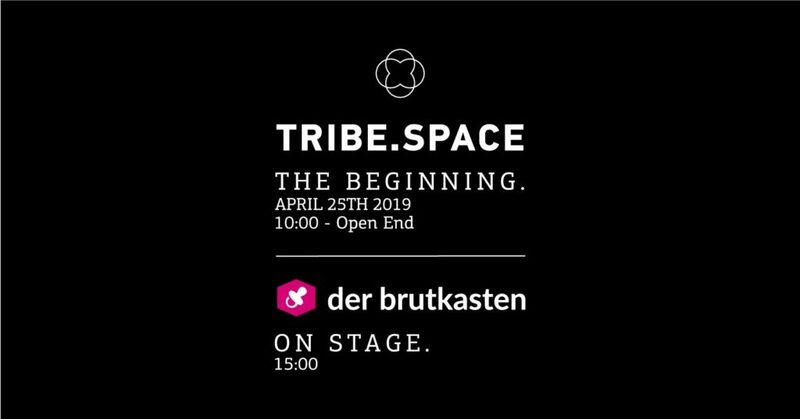 Set in Luxembourg City – Arch welcomes tech innovators, influencers and enthusiasts for a dynamic 2-day programme of startup pitches, tailored meetings, keynote speeches, tech roundtables and astounding exhibitions on the latest tech solutions. Arch Summit sparks ideas, and more importantly, action. 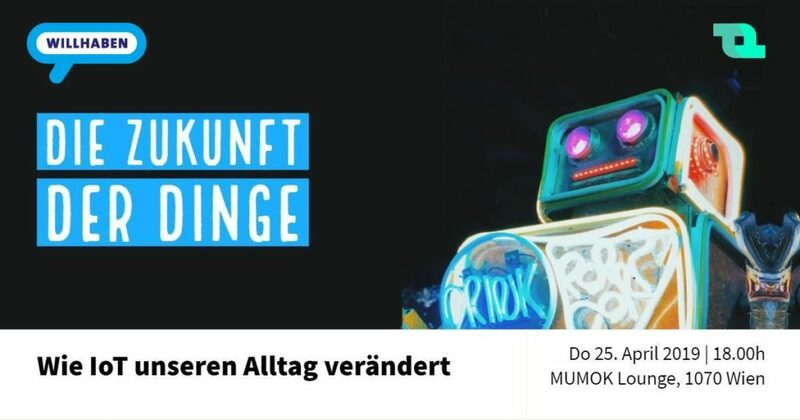 Pitch your startup in one of two competitions for a chance to get feedback from industry leaders. Win the ultimate prize of €100K in revenue with a global customer and jumpstart your future. Don’t miss your chance to join Arch!